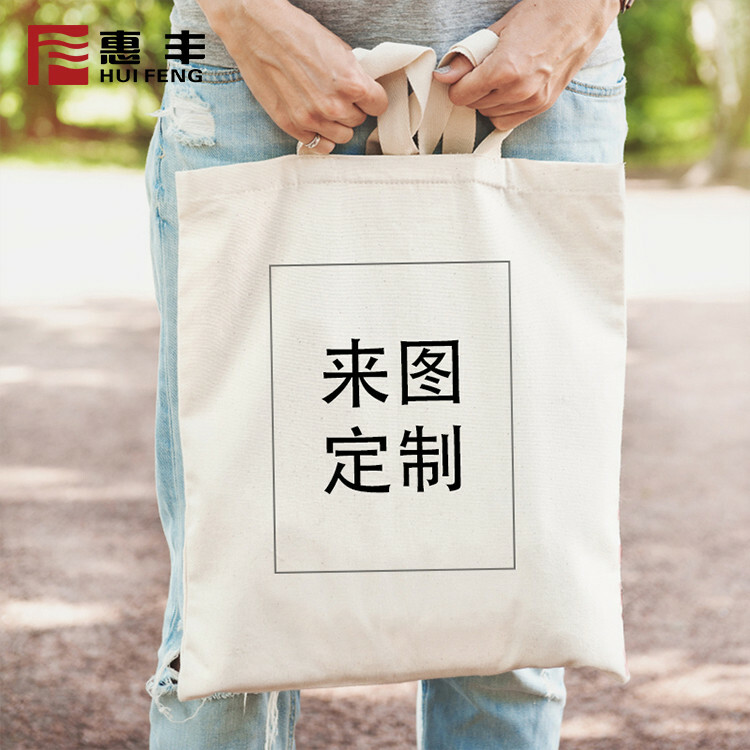 gift bag ,carrier bag, packing bag,advertising bag ,etc. 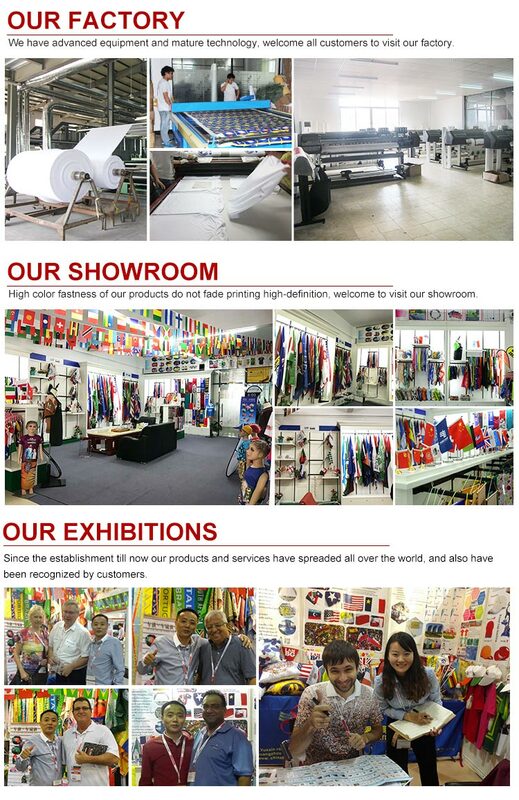 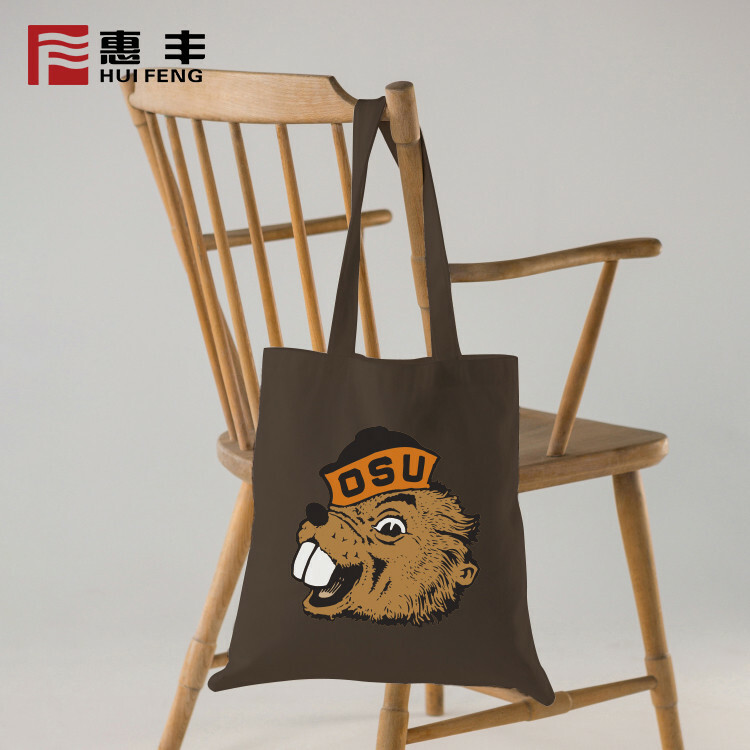 Promotion cotton bag,shopping bag ,gift bag ,carrier bag, packing bag,advertising bag ,etc. 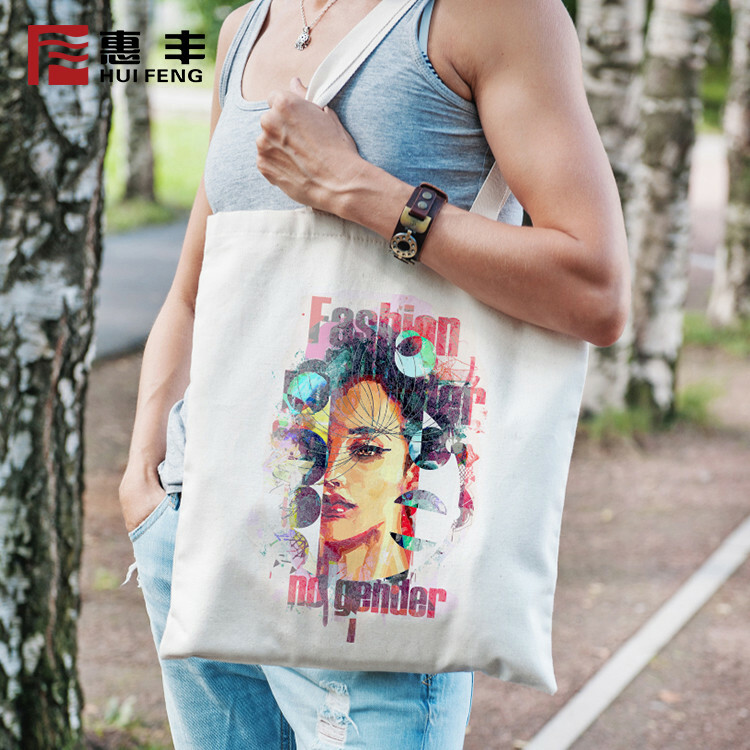 A)For design:The logo or design on pictures here is just for the purpose of product display.Any of your design we can print on the tote bag. 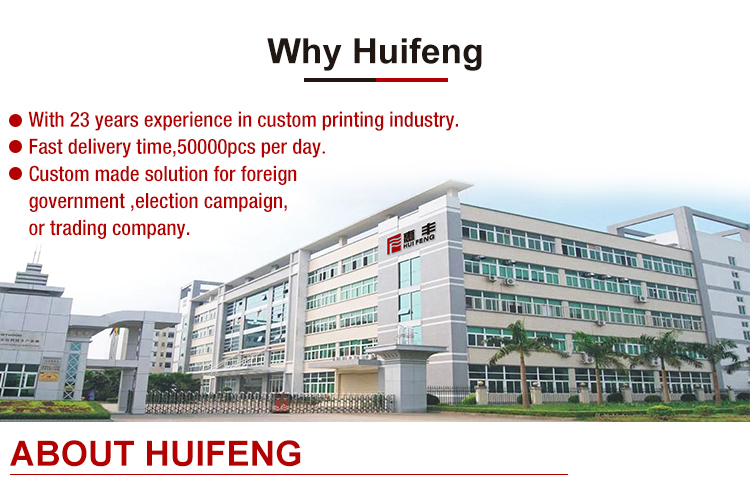 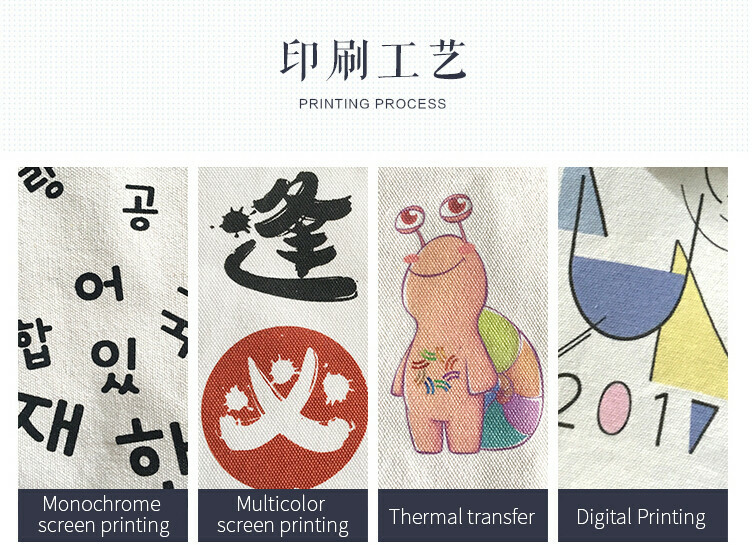 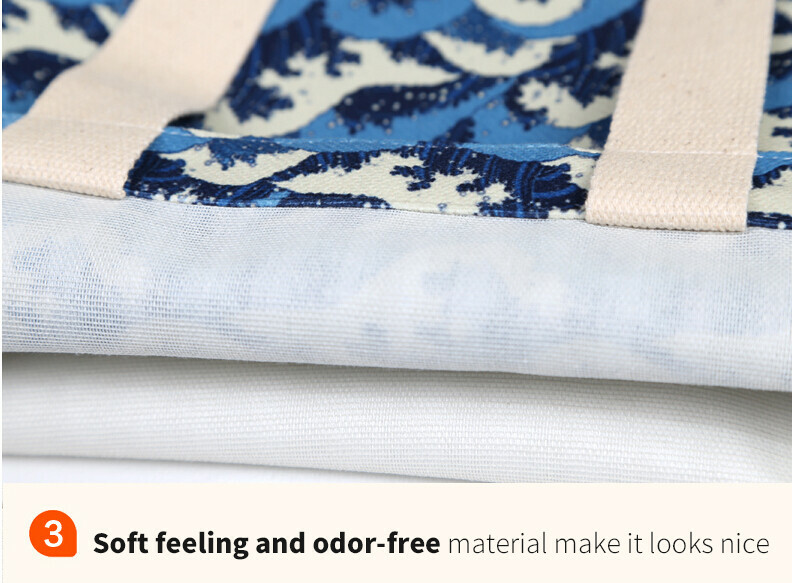 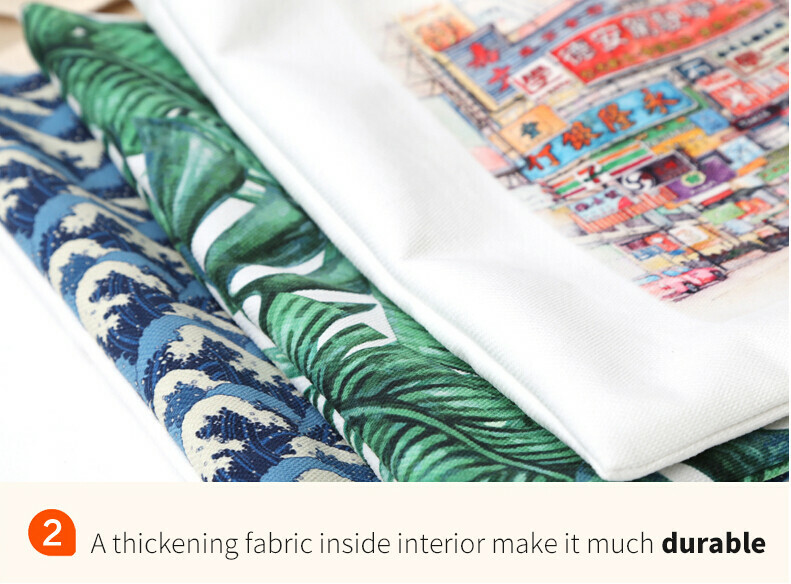 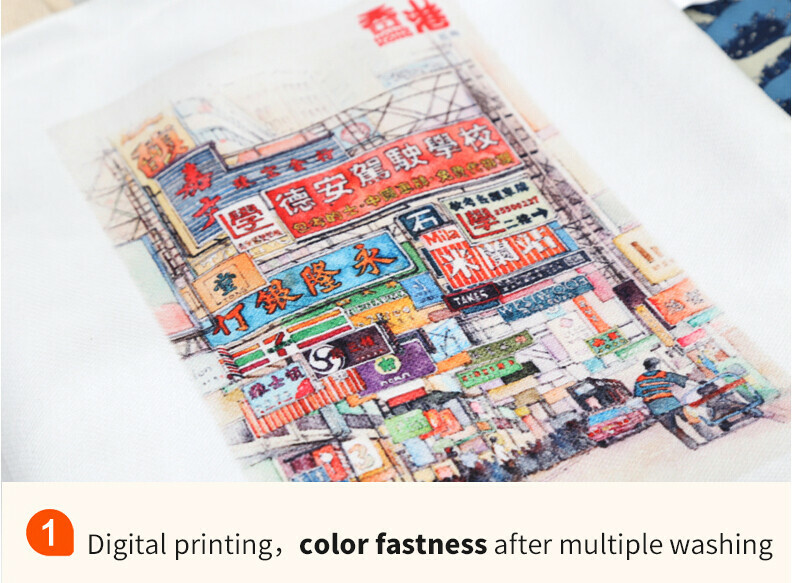 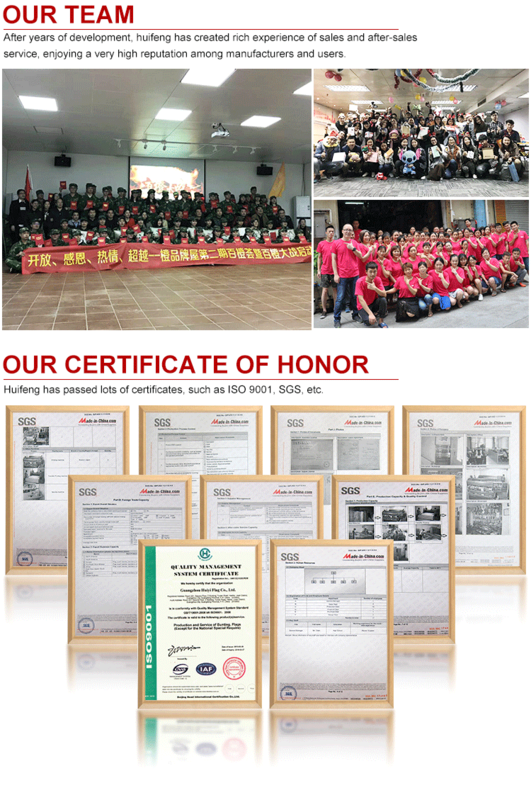 B)For the printing :AZO free,the best material and handicraft, making the printing durable even washed by hand. 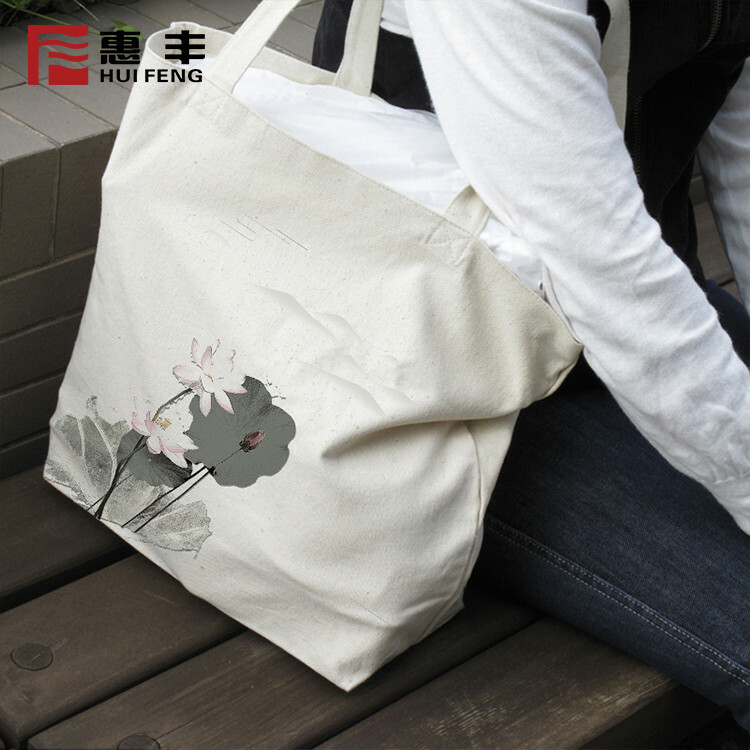 C)For the sewing:The bag is much durable and can carry heavier thing under the good sewing.Soft feeling fine canvas make it looks nice.